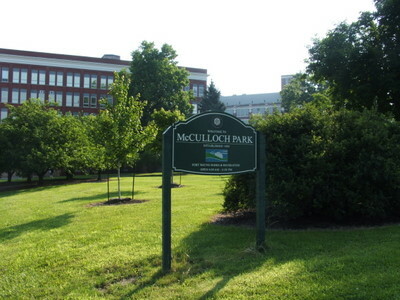 McCulloch Park was acquired from Hugh McCulloch, a Fort Wayne resident and treasury secretary under Presidents Abraham Lincoln and Ulysses S. Grant. The donated land was used as a public cemetery until those buried there were relocated to Lindenwood Cemetery for reasons of sanitation. 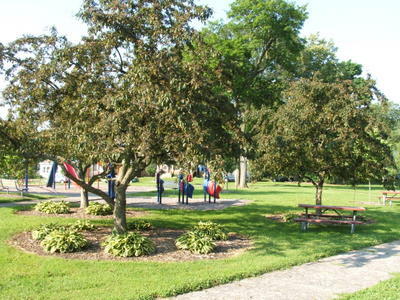 McCulloch Park features a historic bandstand and the memorial grave site of Indiana's seventh governor, Samuel Bigger. Governor Bigger remains in his original resting place because he had no family to authorize a reburial. 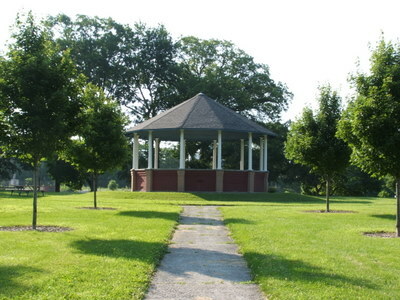 McCulloch Park has a beautiful gazebo for visitors' enjoyment. 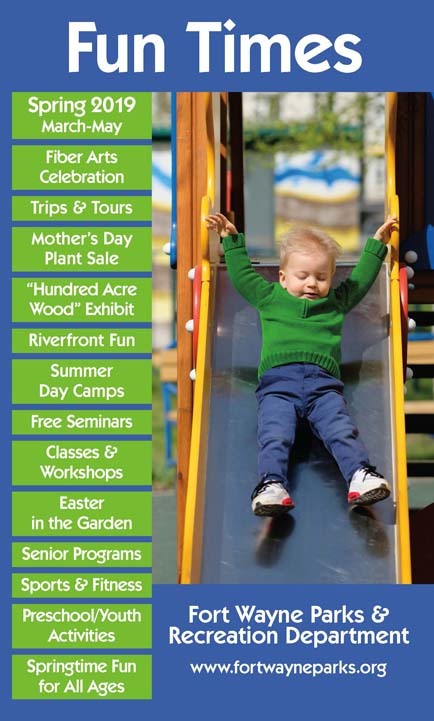 A playground is available for children to use. 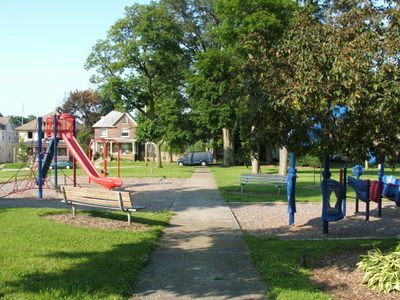 There are several picnic tables available for use at the park.